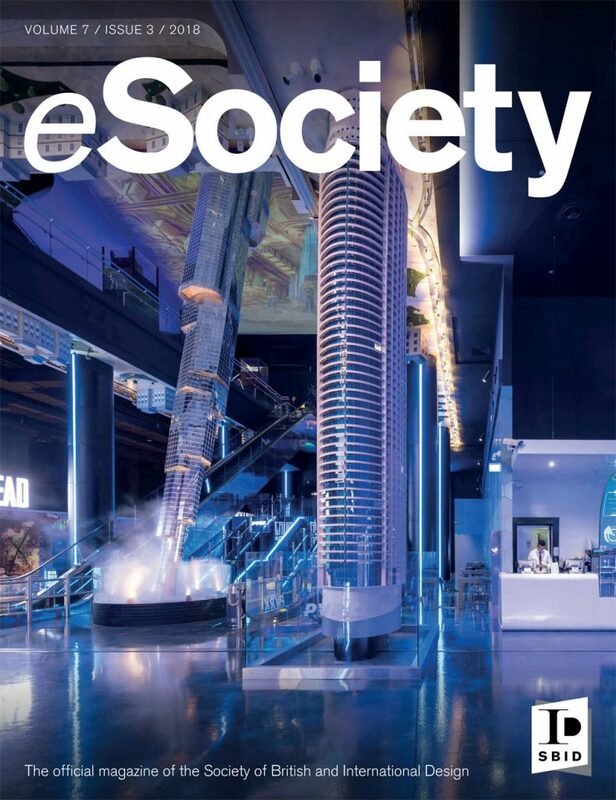 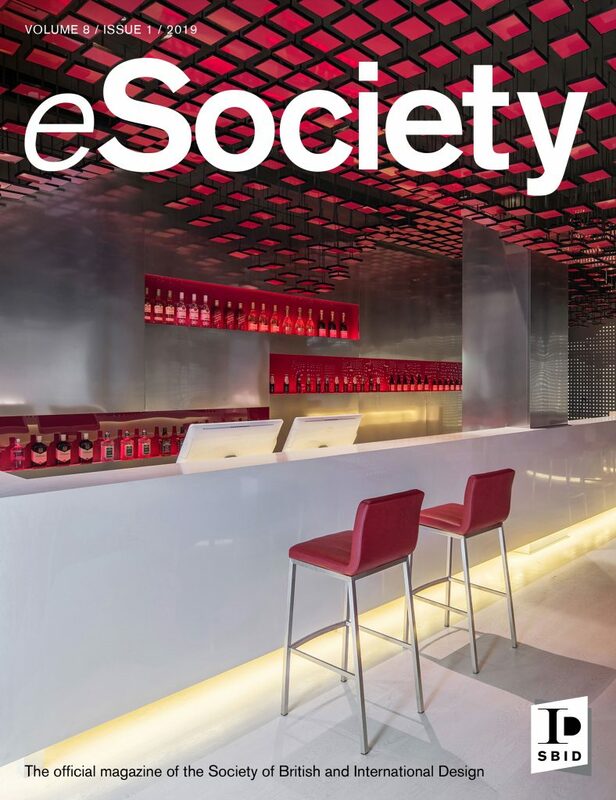 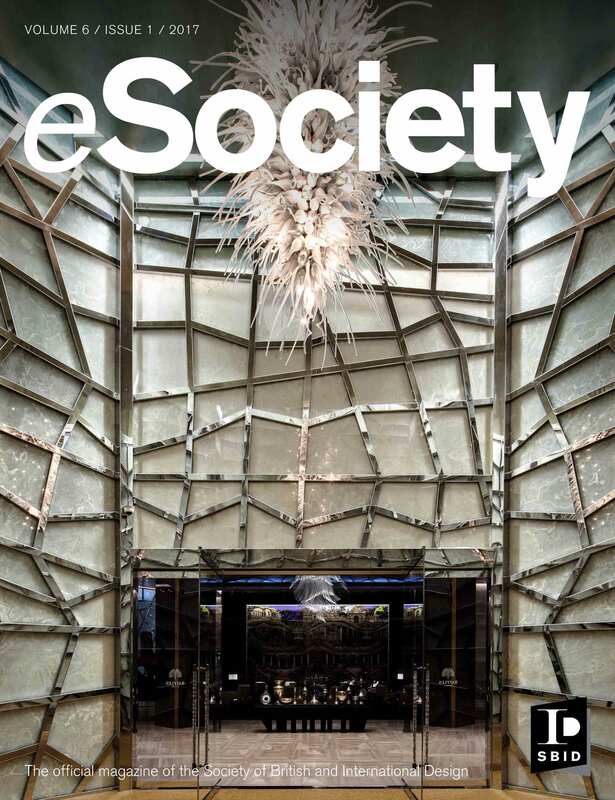 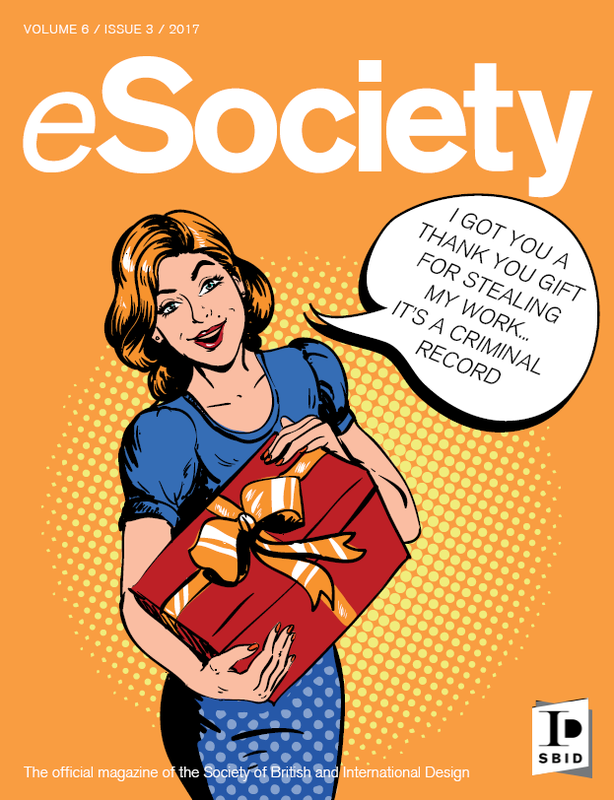 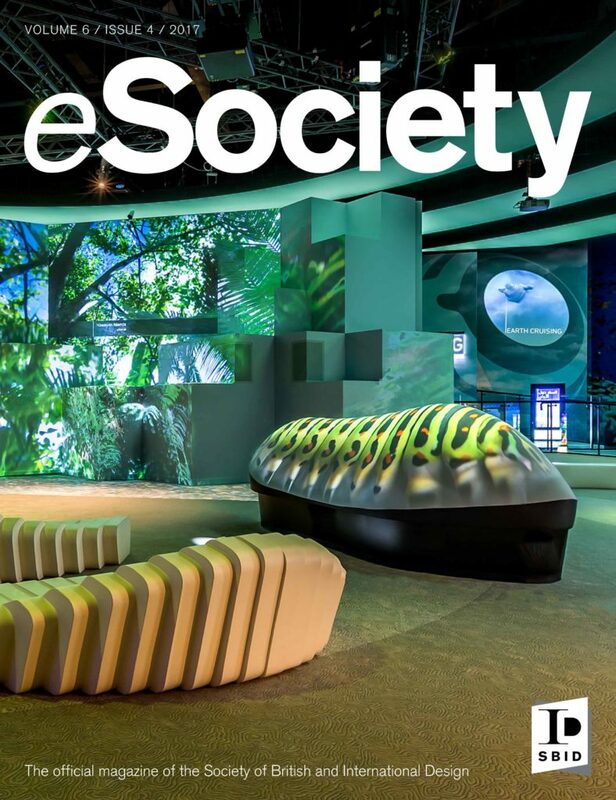 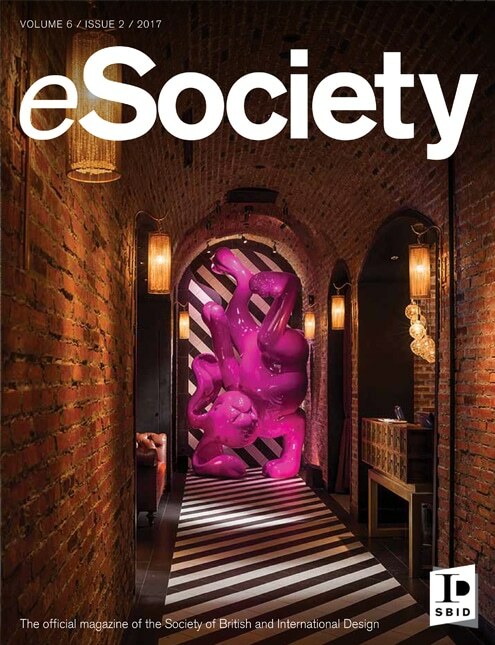 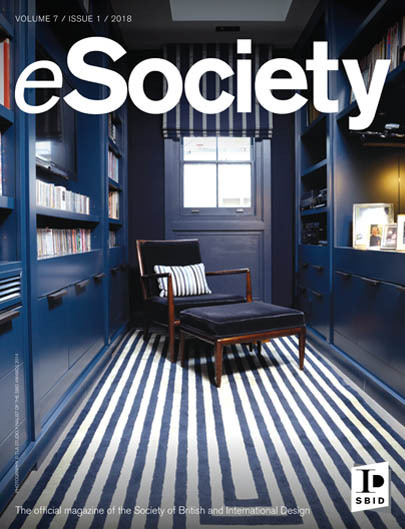 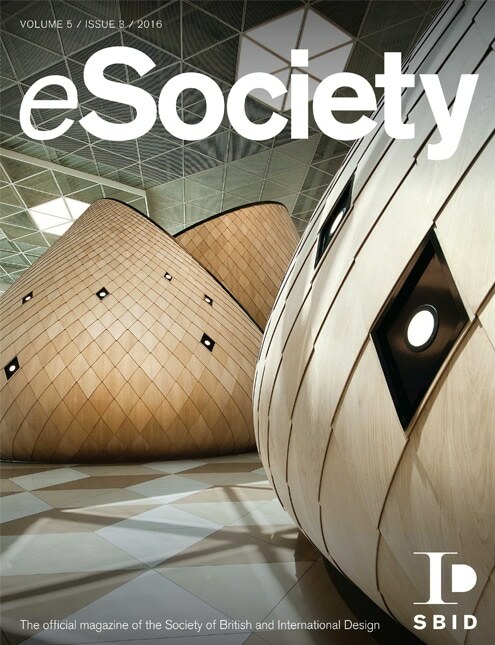 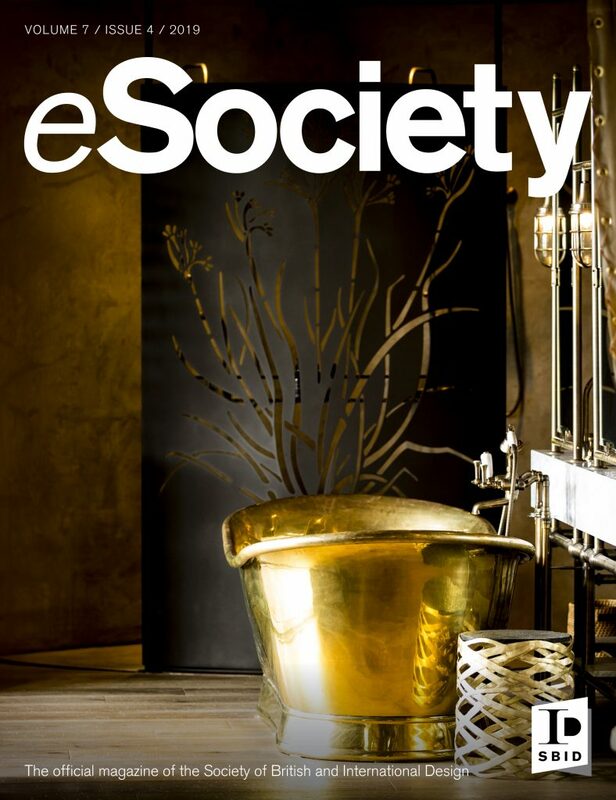 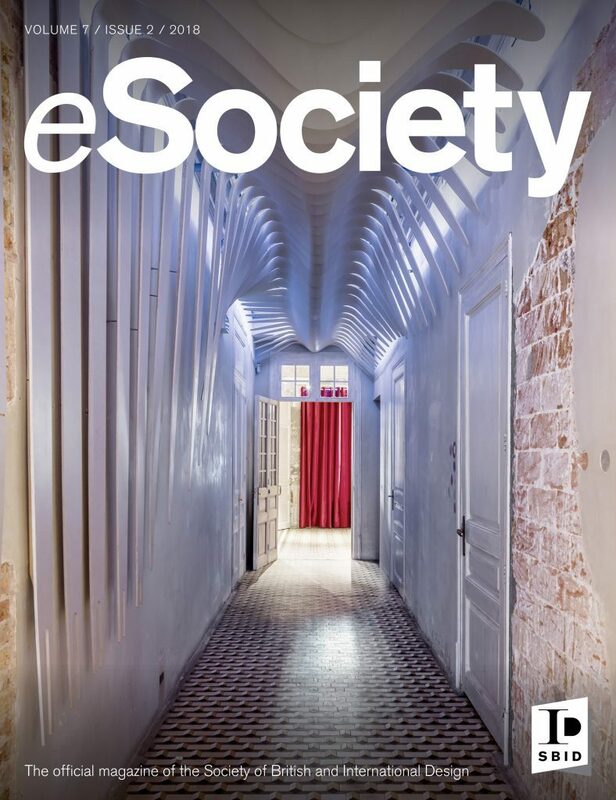 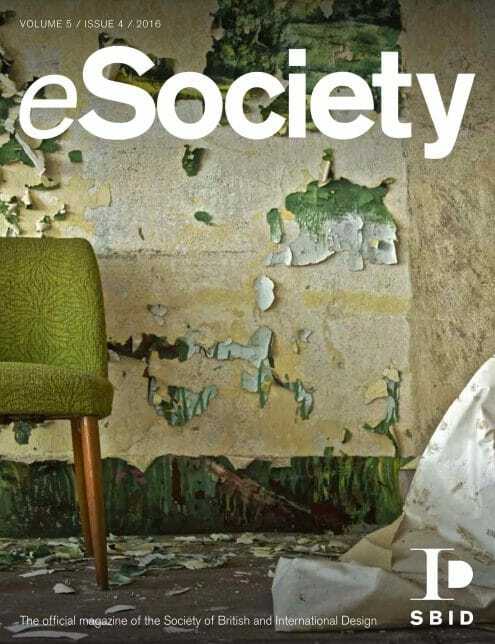 One of the many ways we promote the achievements of our members and the wider industry is through our quarterly magazine; eSociety. 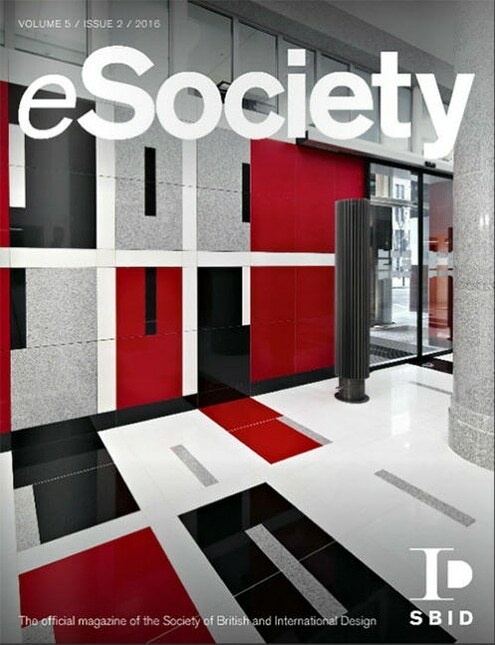 Every issue is packed with industry news, the latest products on the market and views from all parts of the interior design spectrum. 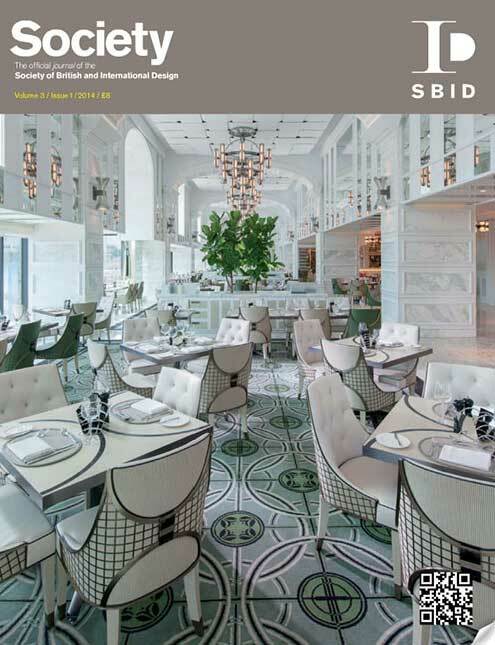 We highlight some of the best global design projects in our Portfolio section, look at developments in design education and the healthcare sector, and deliver essential business advice from leading experts in areas such as insurance and law from our partner Mischon de Reya. 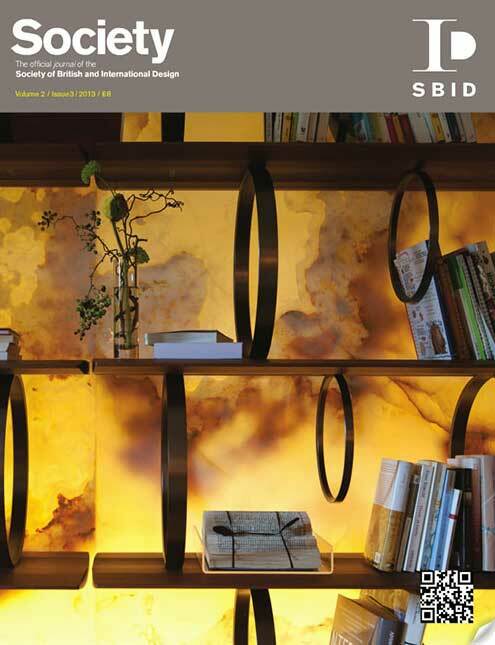 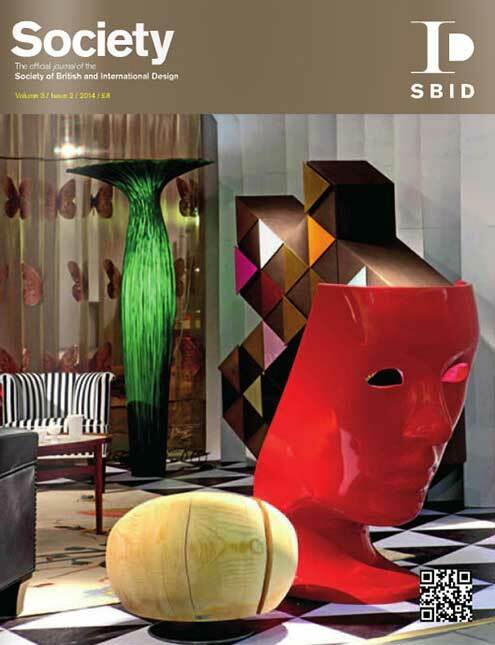 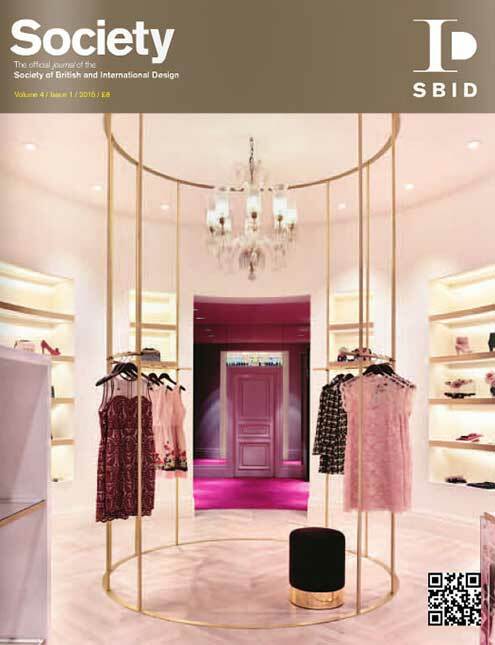 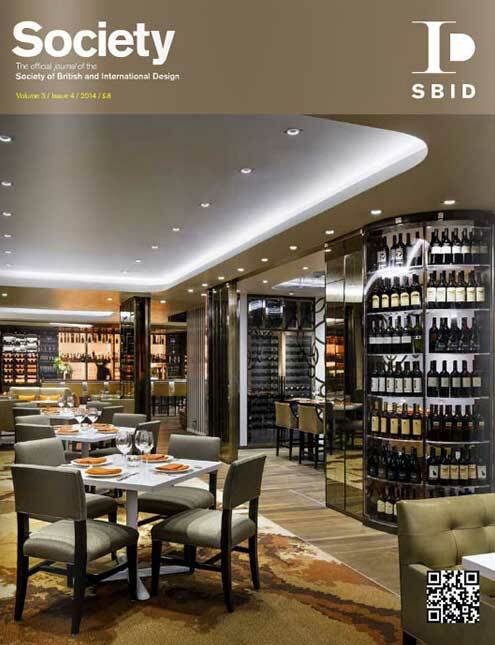 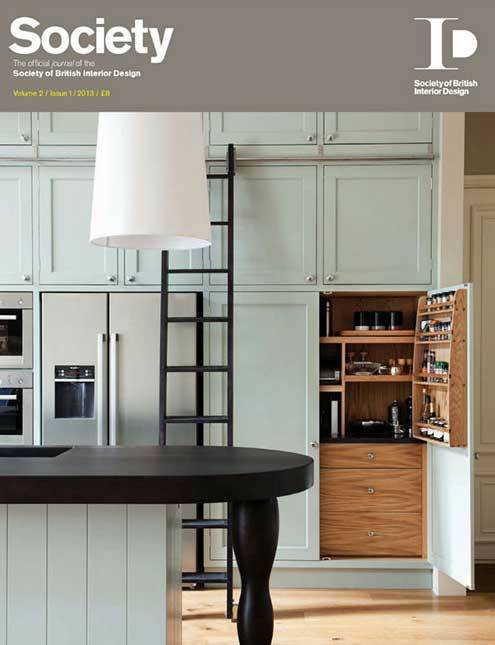 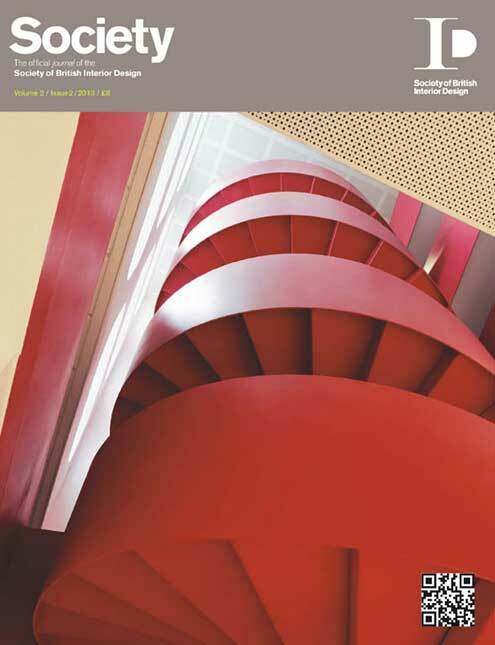 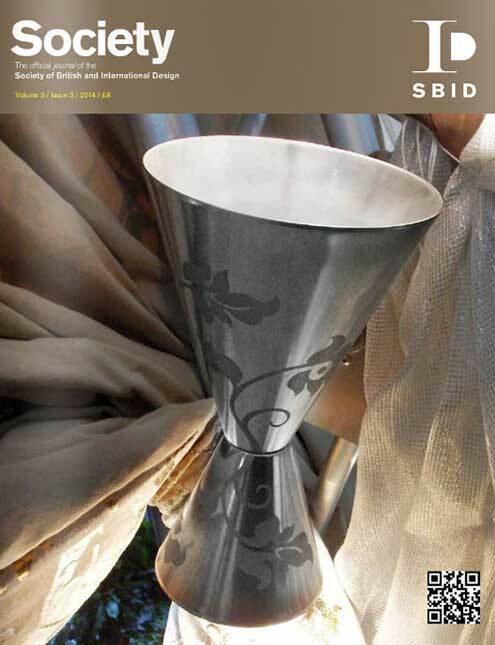 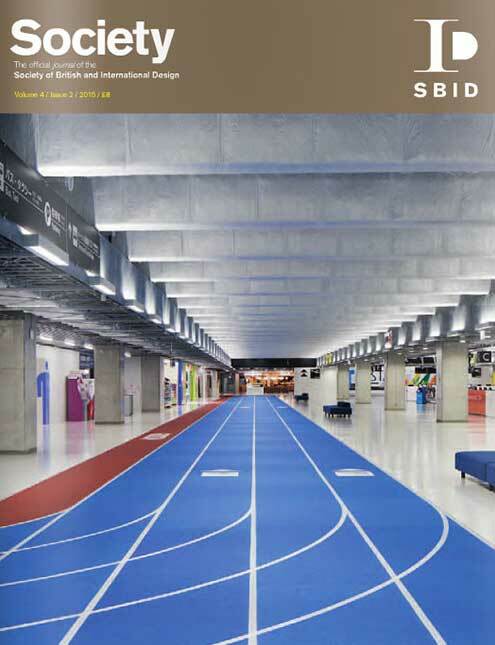 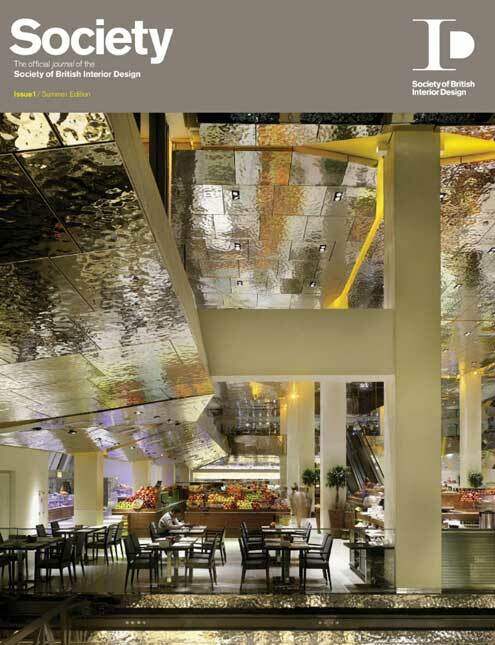 Every issue features a special industry report, putting a key sector in the spotlight, from KBB to technology and AV. 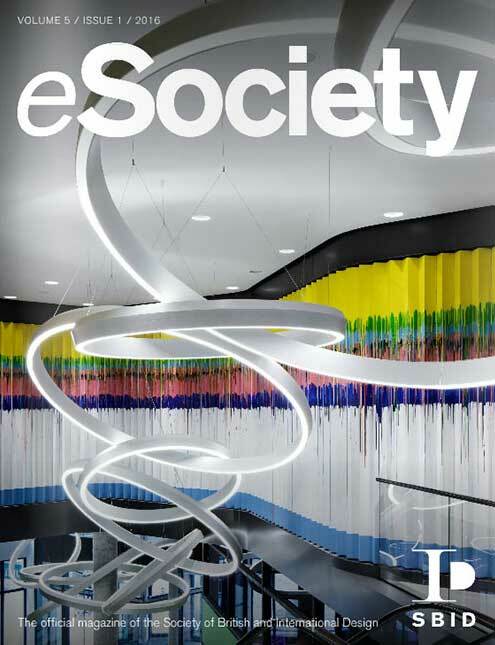 Reading eSociety is also a way to find out what’s happening at SBID. 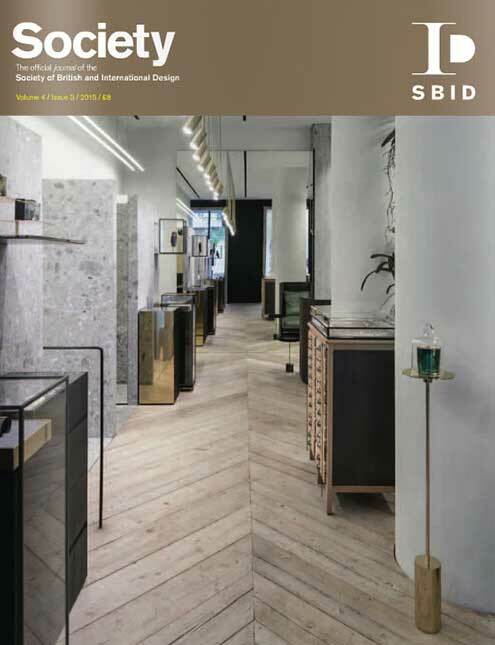 Find out about our latest campaigns and how we work on behalf of our members to further the standing of the interior design industry for the benefit of professionals and consumers.